As we all are waiting for the new iPhone to be launched in September the new leak suggests a big change in iPhone7 and iPhone 7 Plus. 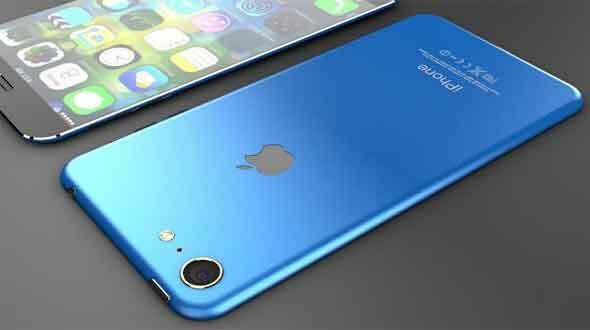 As per the report from Macotakara the iPhone 7 family will drop the famous and most loved colour of “Space Gray” and replace it with a brand new “Deep Blue model.” As per the report of the website Apple’s iPhone 7 would be available in the following colors: Deep Blue, Gold, Rose Gold and Silver. As per the reports the company has focused much on the Fashion part. The focus can be seen when company hired former Burberry CEO Angela Ahrendts, who is now senior vice president of retail and online stores at Apple. Introduction of the new color of the iPhone has started from the 2015 when company has launched the Rose Gold iPhone 6s and iPhone 6s Plus, focused on the female buyers around the world. This move of Apple worked out and as per the reports Rose Gold iPhone 6s and iPhone 6s Plus preorders accounted for as much as 40 percent of preorders of the smartphones. Launch of the new color for the iPhone may be a good move to attract more buyers from the different categories, but dropping the Space Gray color is not a good idea as it’s the most popular color for the iPhone. 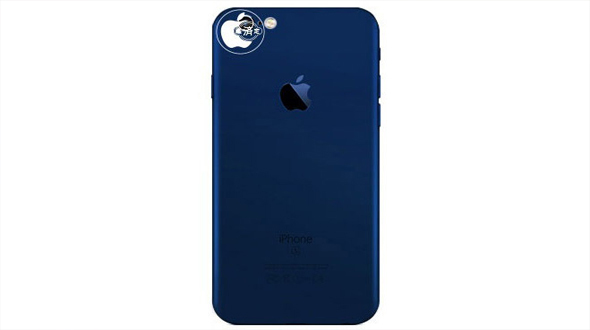 Deep Blue can be option in the color like the rose gold color but can’t replace the Space Gray as option. Introducing the Deep Blue color might gain some new customers, while dropping Space Gray might reduce some. Macotakara also reported that the iPhone 7 will be an LCD panel, perhaps erasing any hope some folks had for an OLED surprise announcement later this year. At the last we would like to make it clear that this leak might not be true or Apple might be introducing Deep Blue as the option without dropping the Space Gray. Do let us know what you think about this move of Apple in the comment section below and be positive if you love Space Gray of the iphone like meJ.